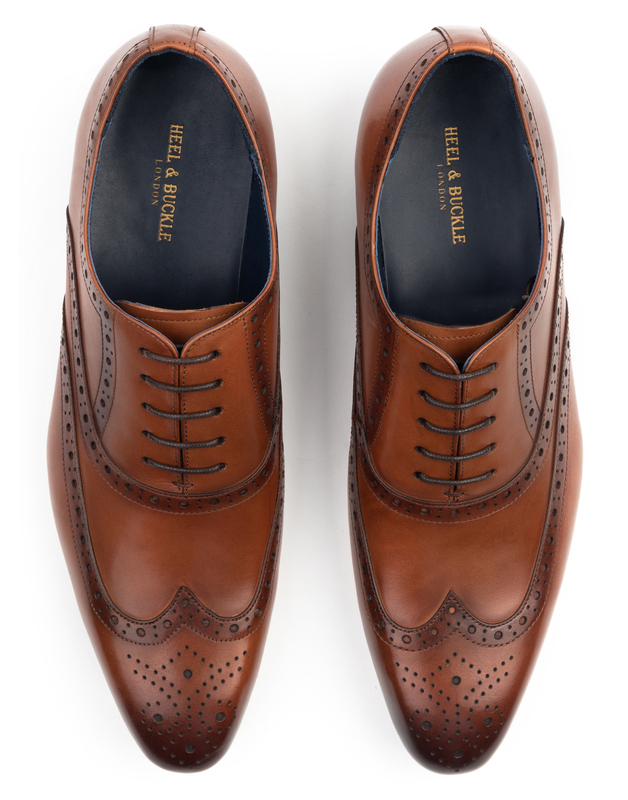 Marry a classic laceup with multimedia styling through these timeless pair of Oxford. 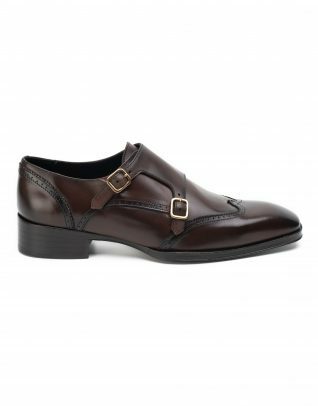 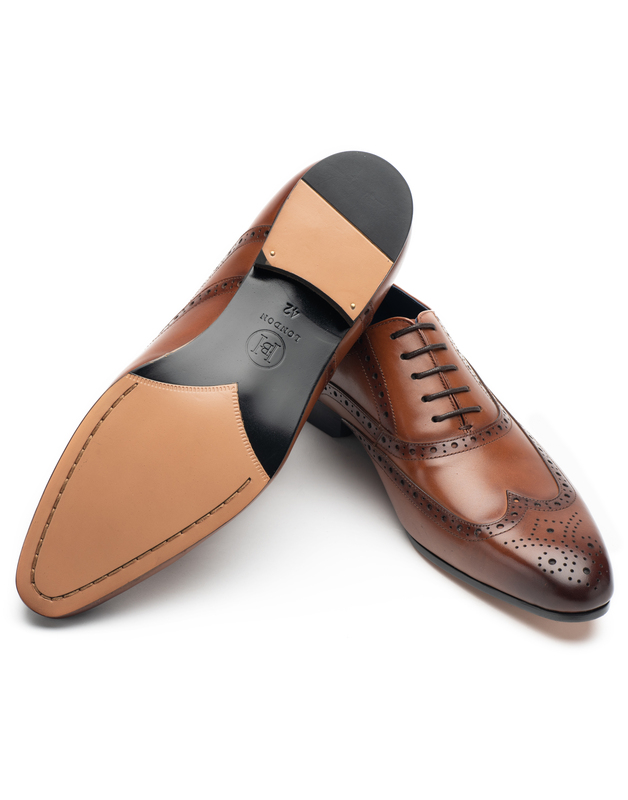 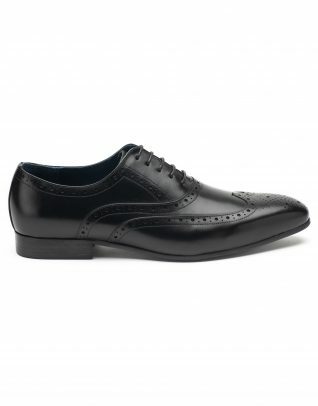 A wingtip toe with subtle polish adds the right touch of glam to your everyday business attire. 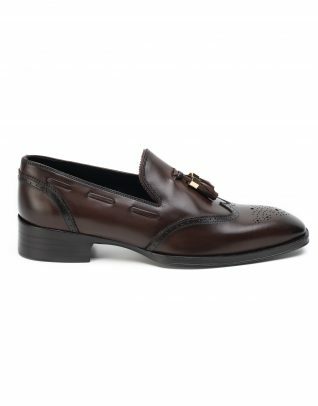 A perforated piecing on the leather uppers elevates the whole look while maintaining ultimate comfort for those long hours at work. 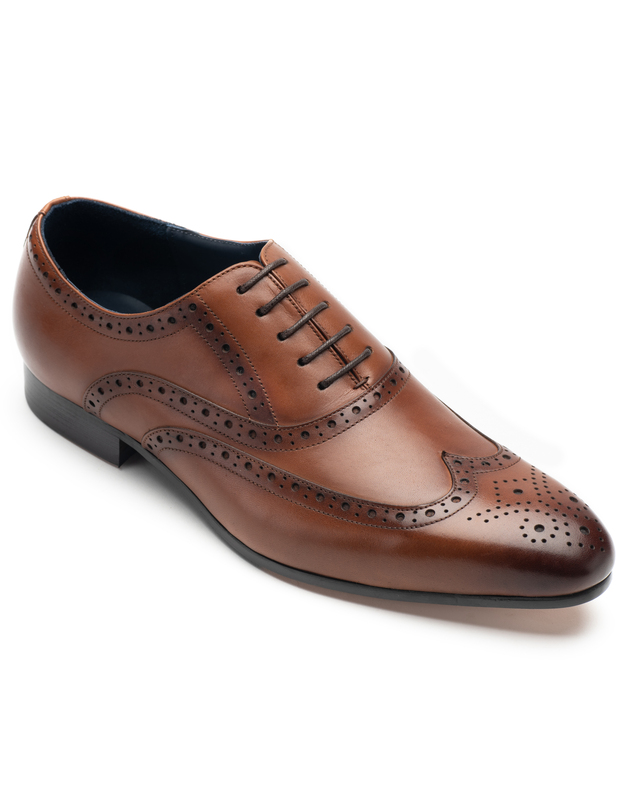 A pair that swiftly fits on your pant suits as well as weekend khakis.